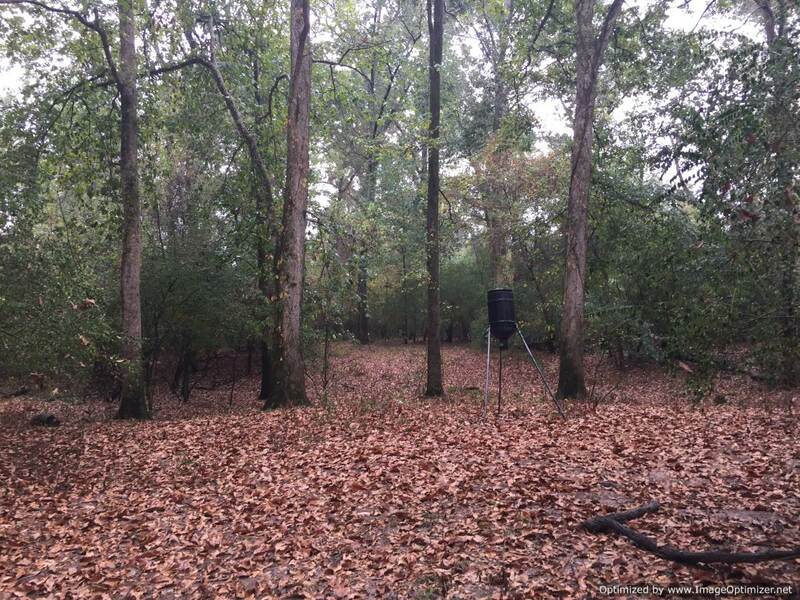 SLEEPY Pearl River Honey Hole now AVAILABLE!! 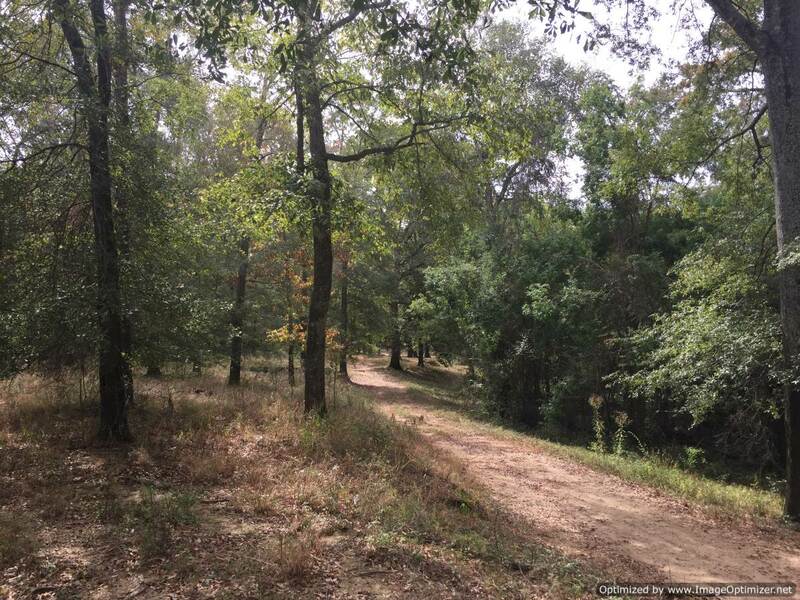 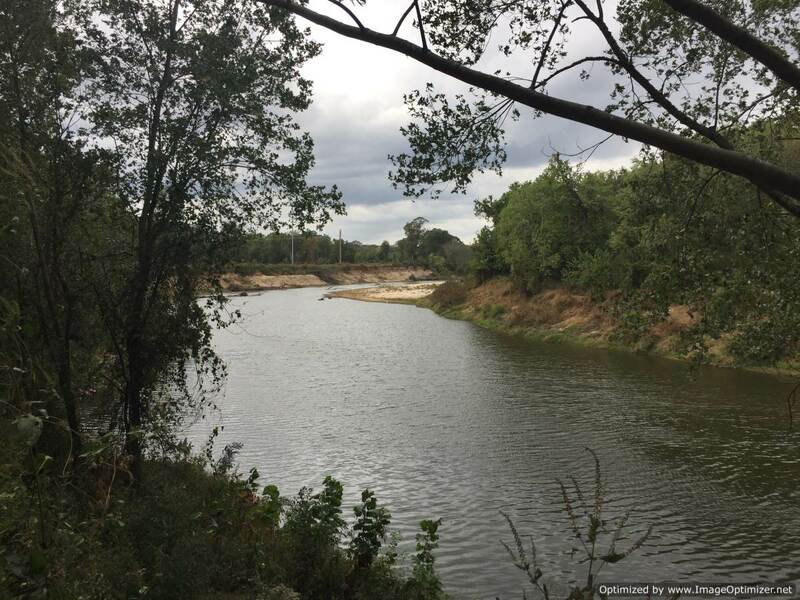 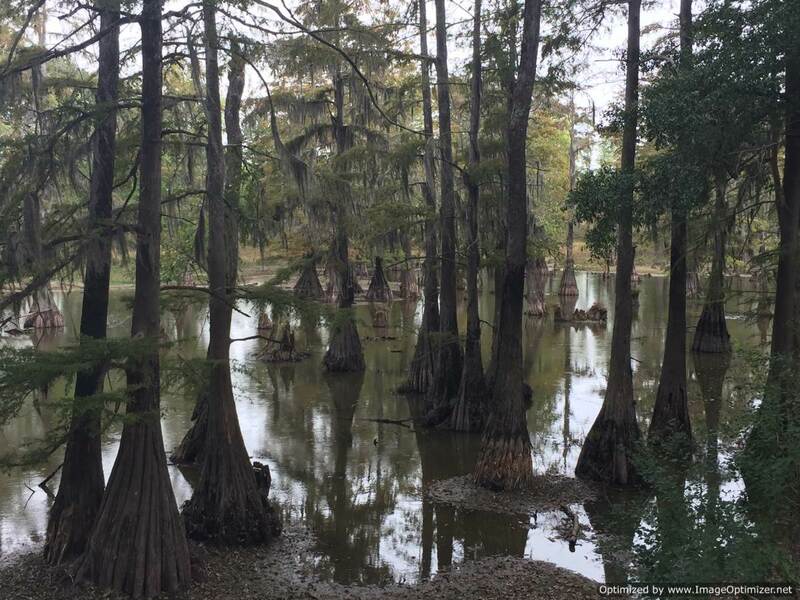 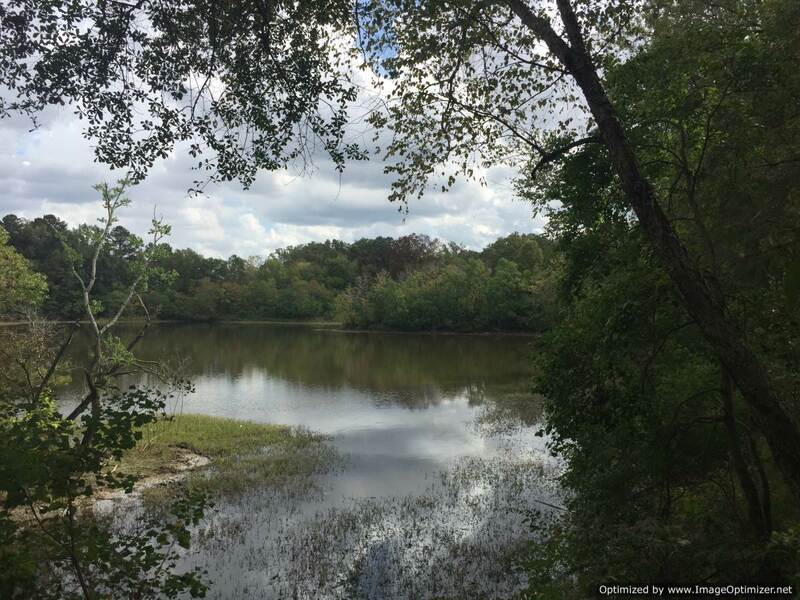 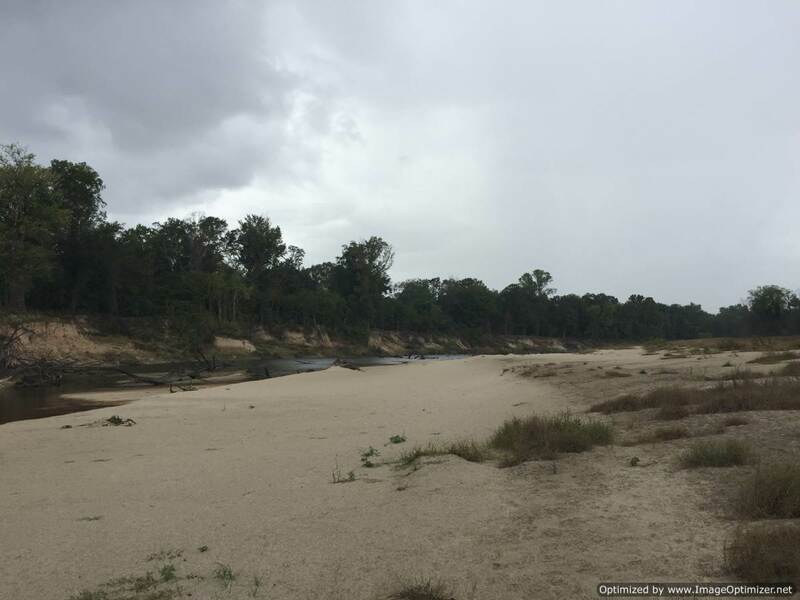 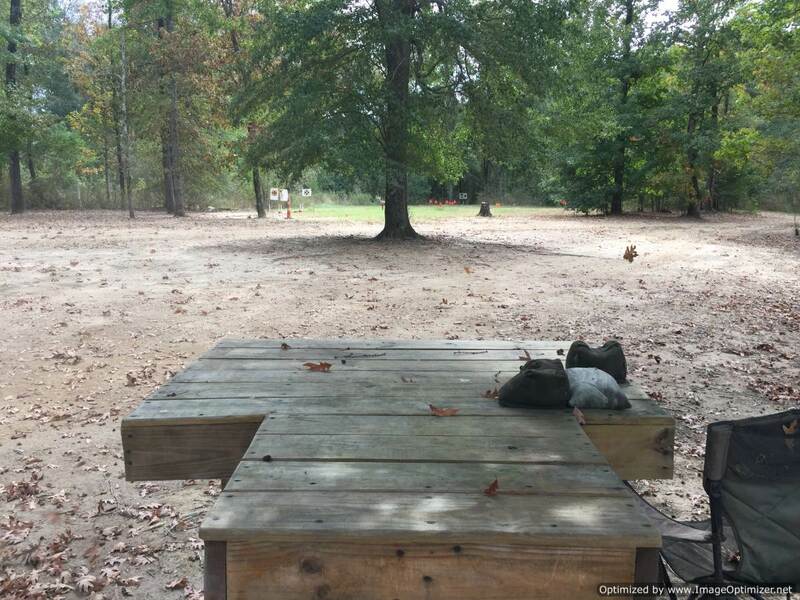 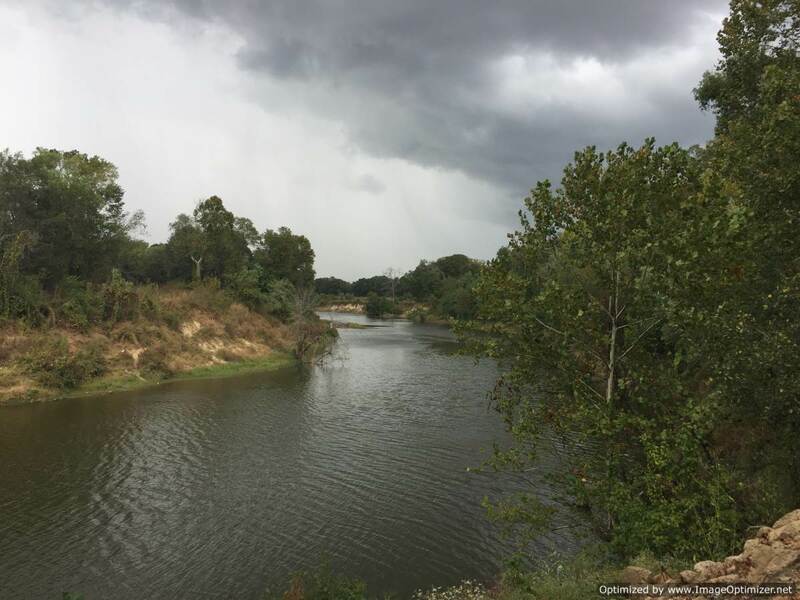 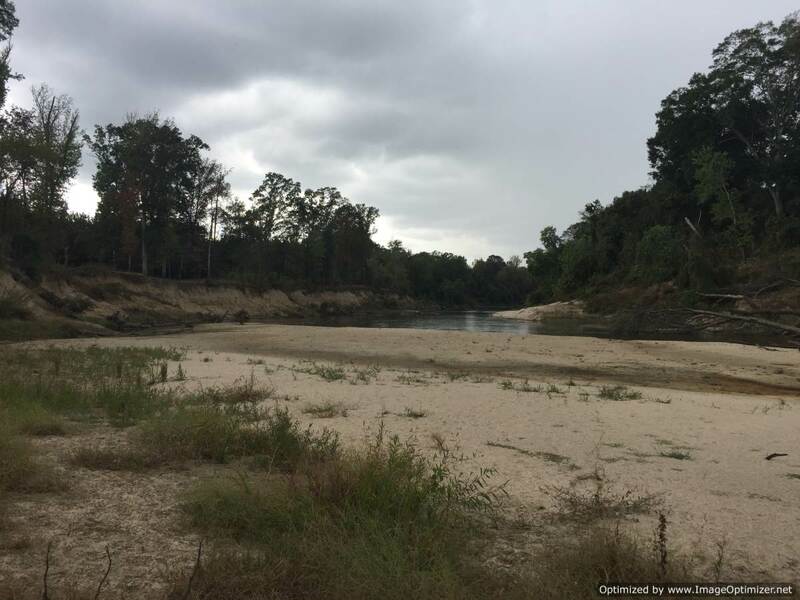 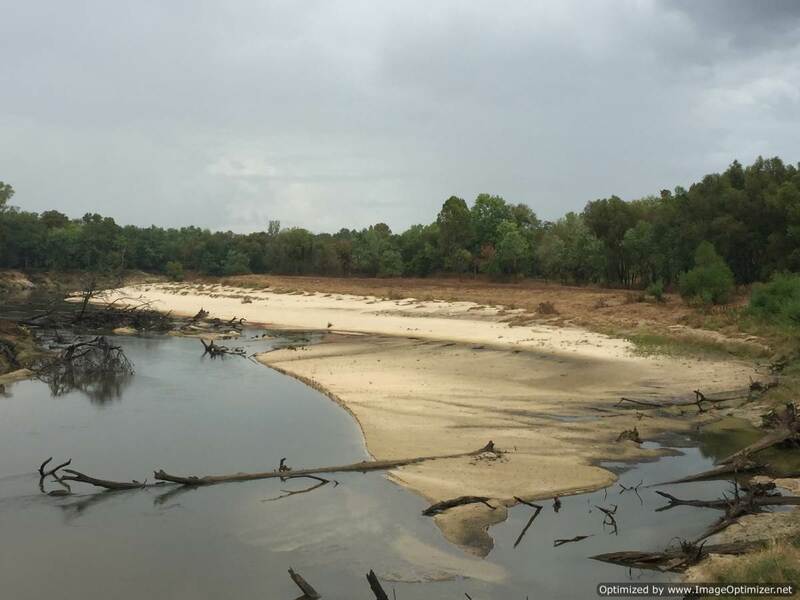 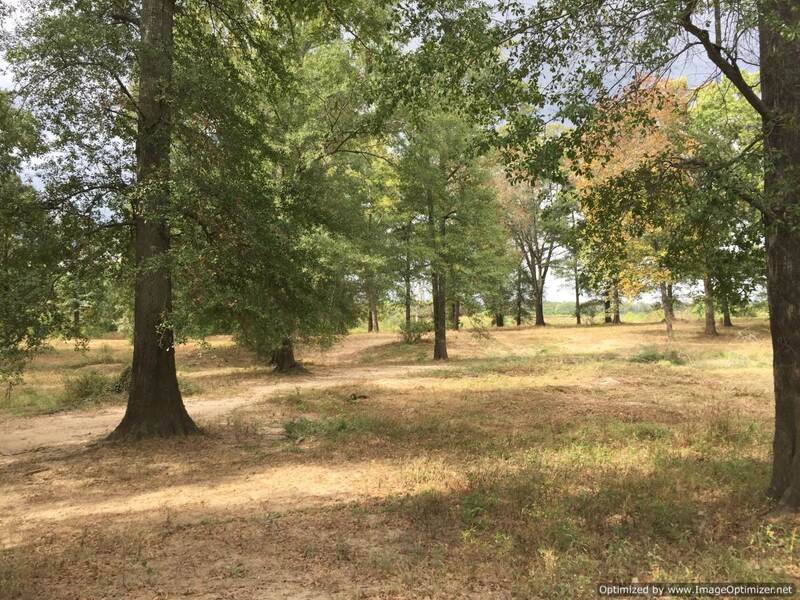 This incredible park-like property is located in Rankin County, MS on the mighty Pearl River. 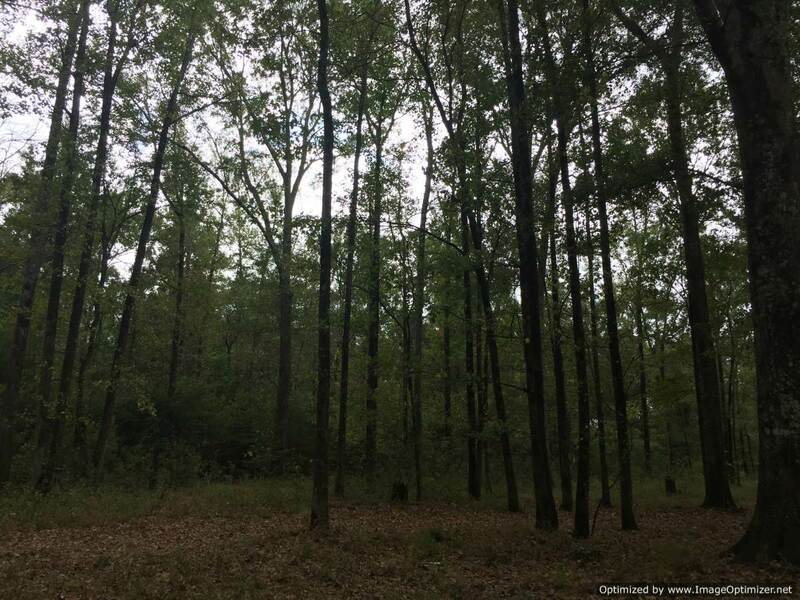 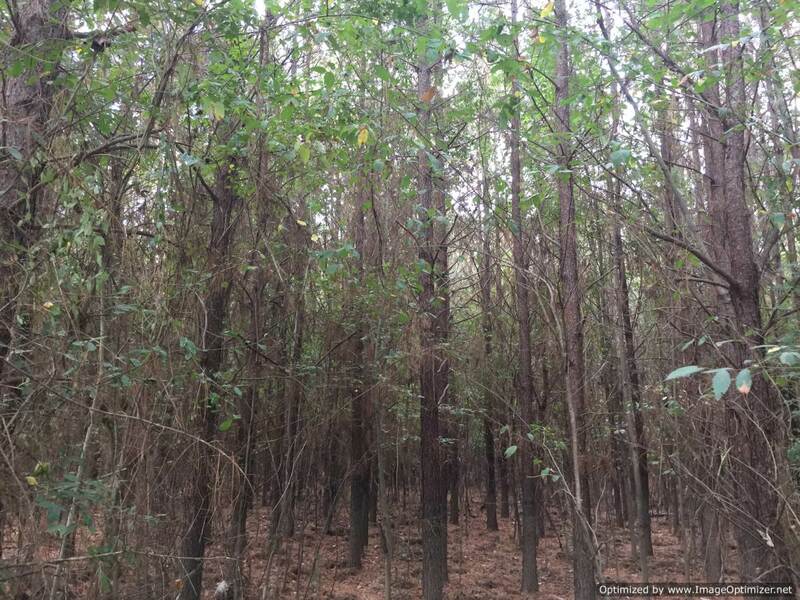 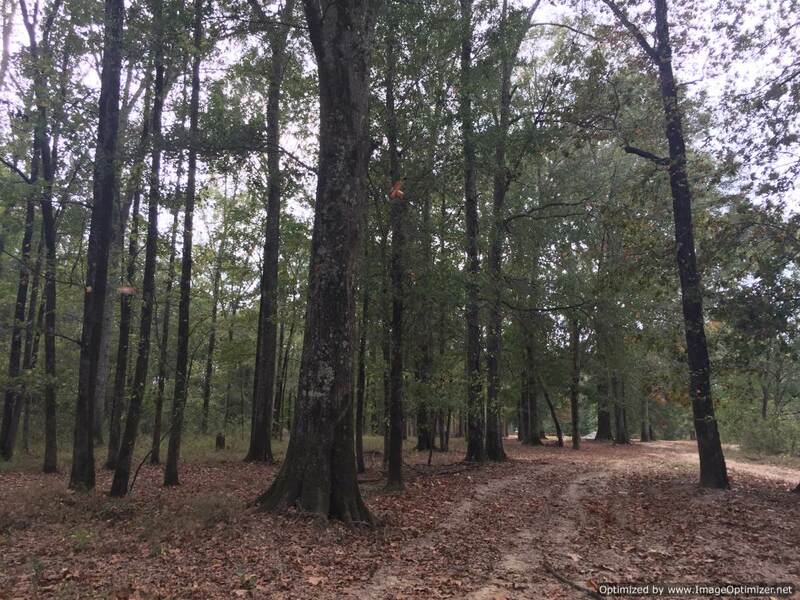 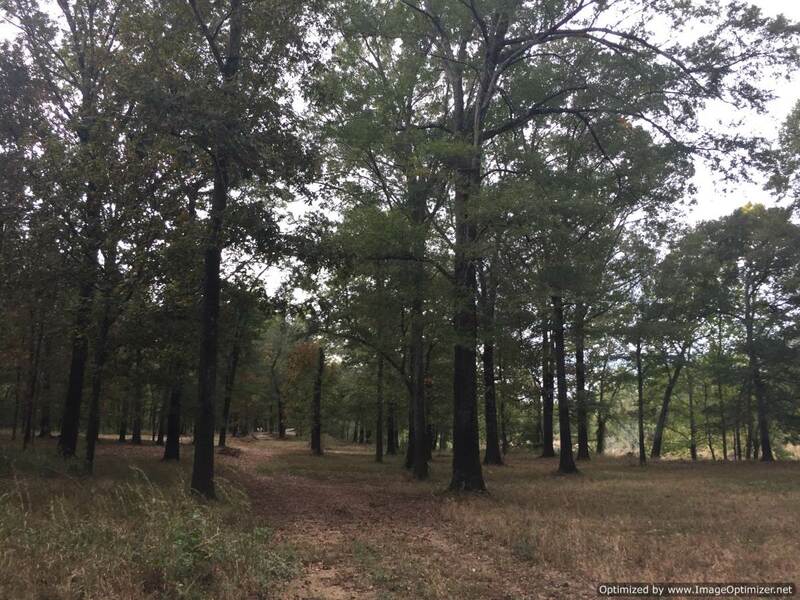 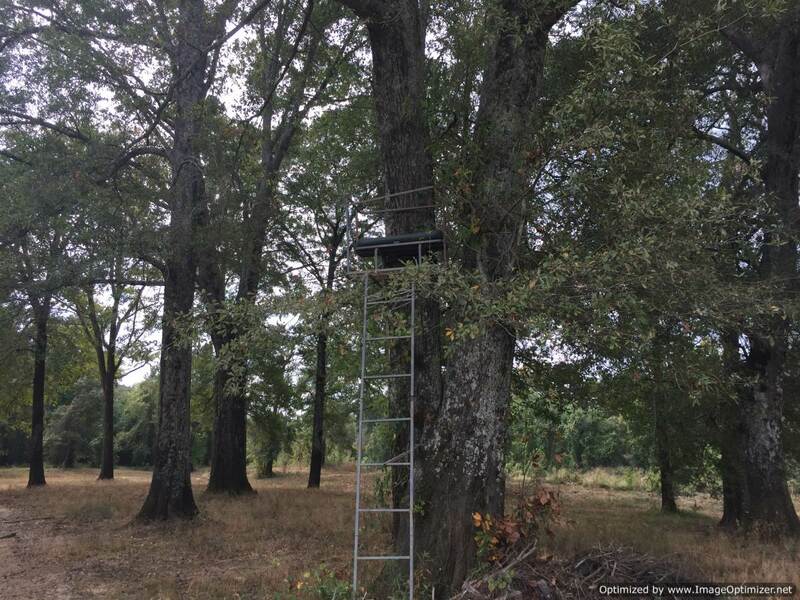 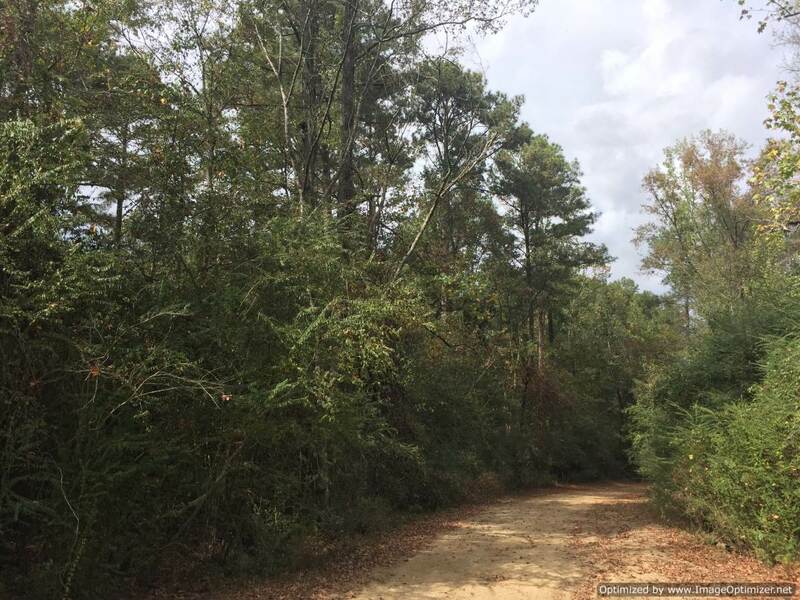 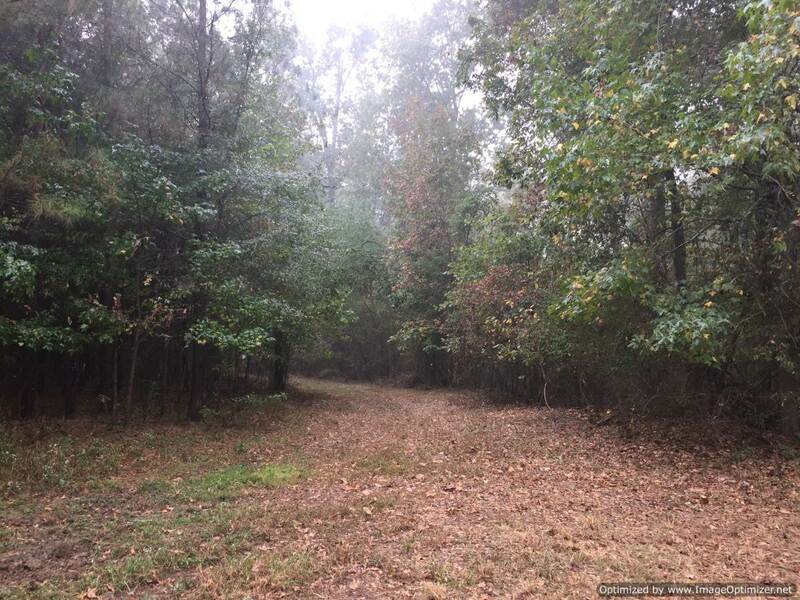 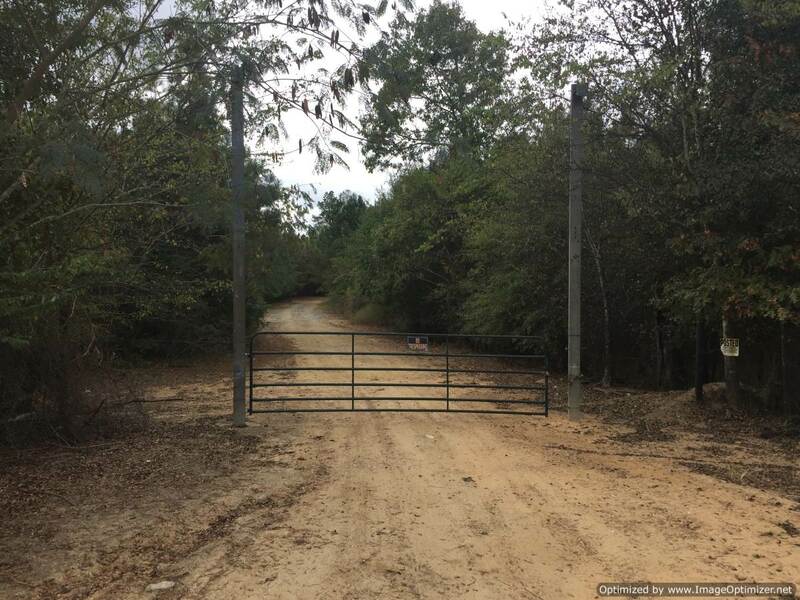 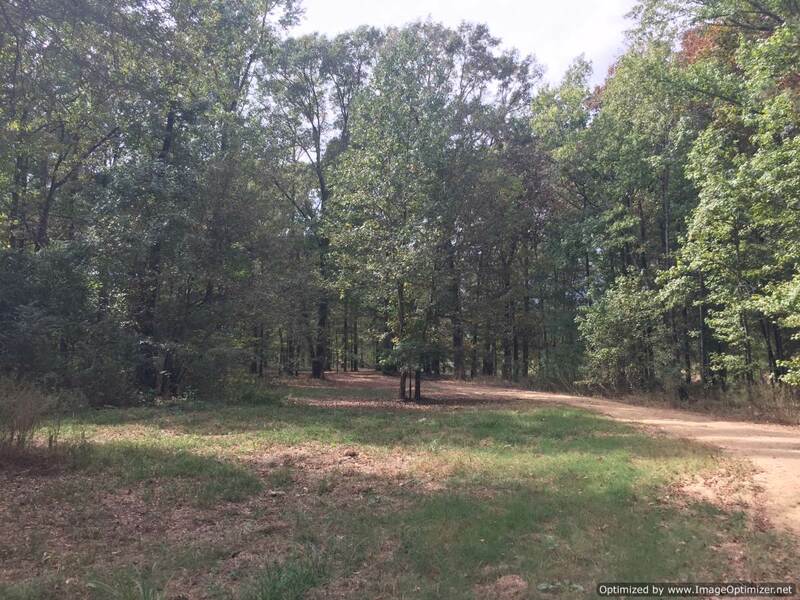 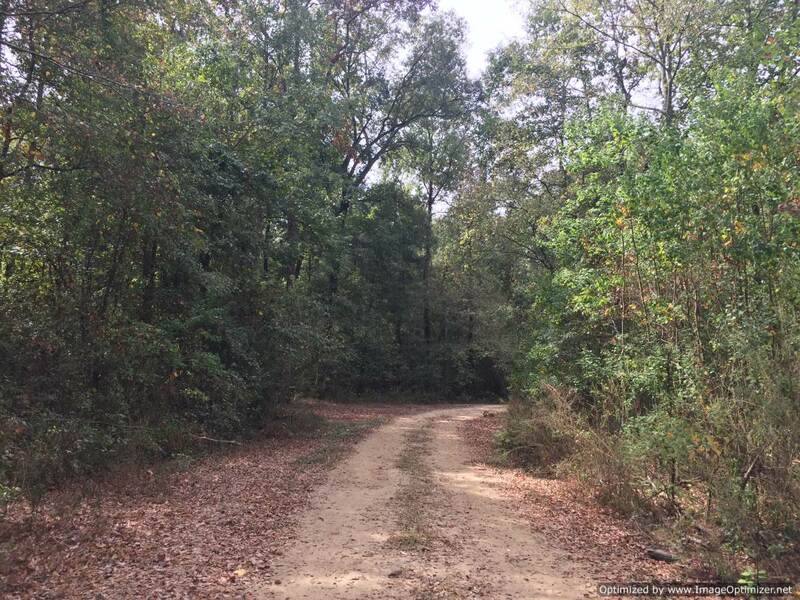 This unique tract has over 3 miles of river frontage, numerous lakes and oxbows full of bass and crappie, clear creeks, towering hardwoods loaded with deer and turkey, food plots, an excellent interior road system that provides access to all of the property, and over 200± acres of pine plantation ready to be thinned. 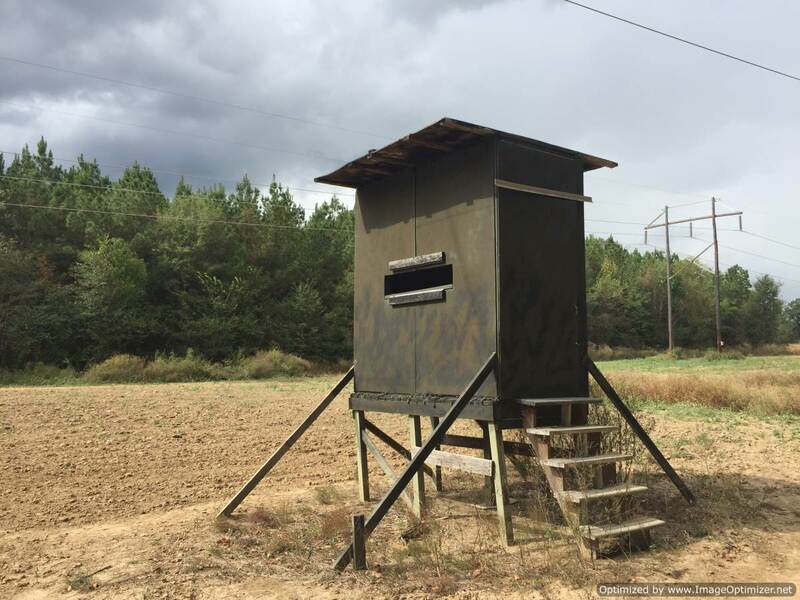 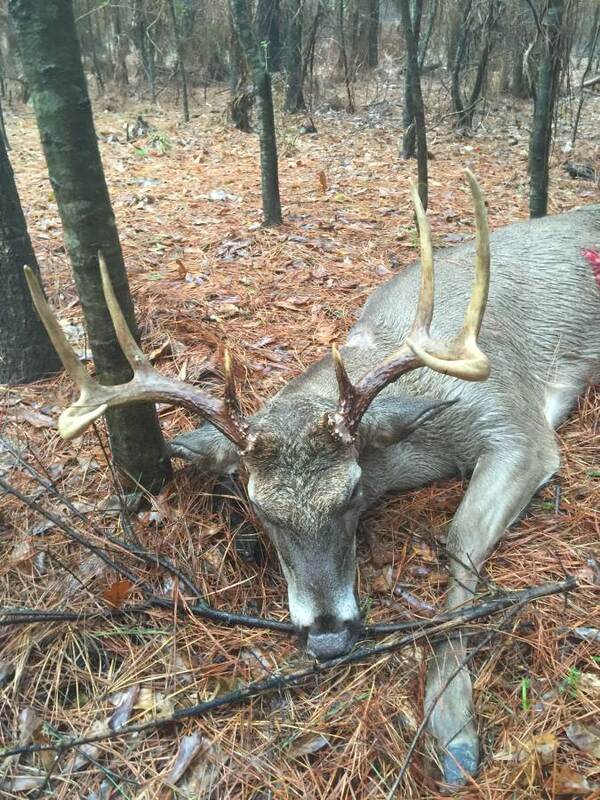 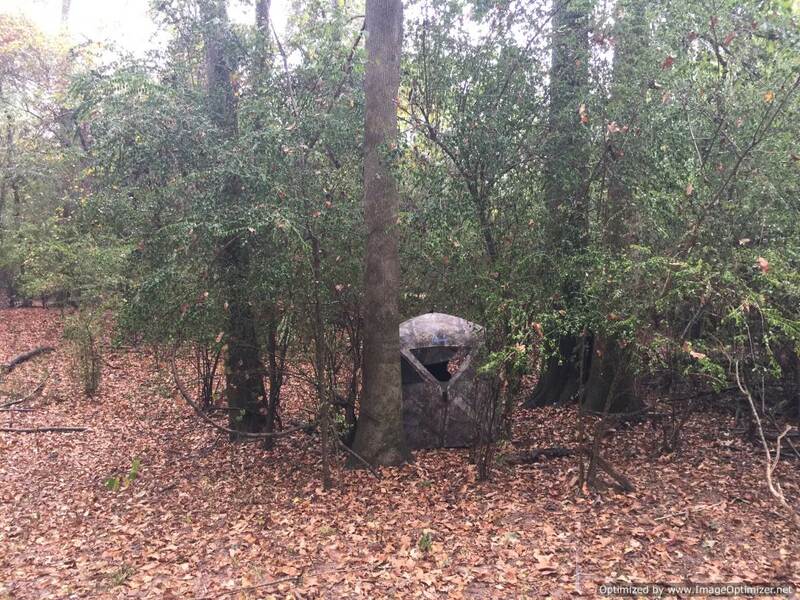 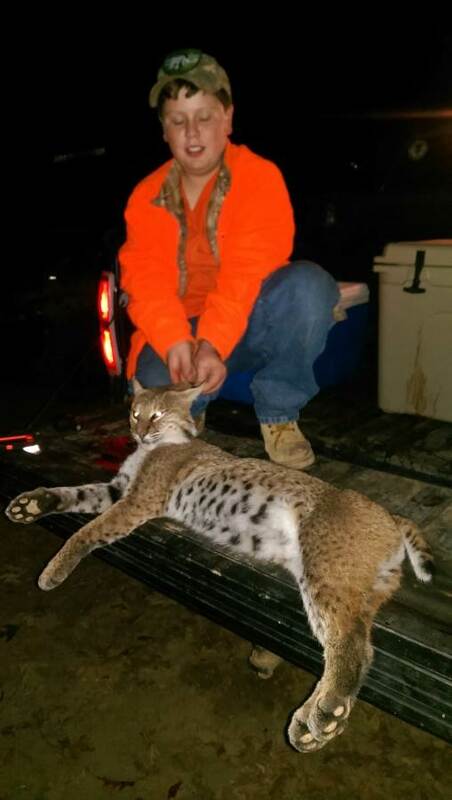 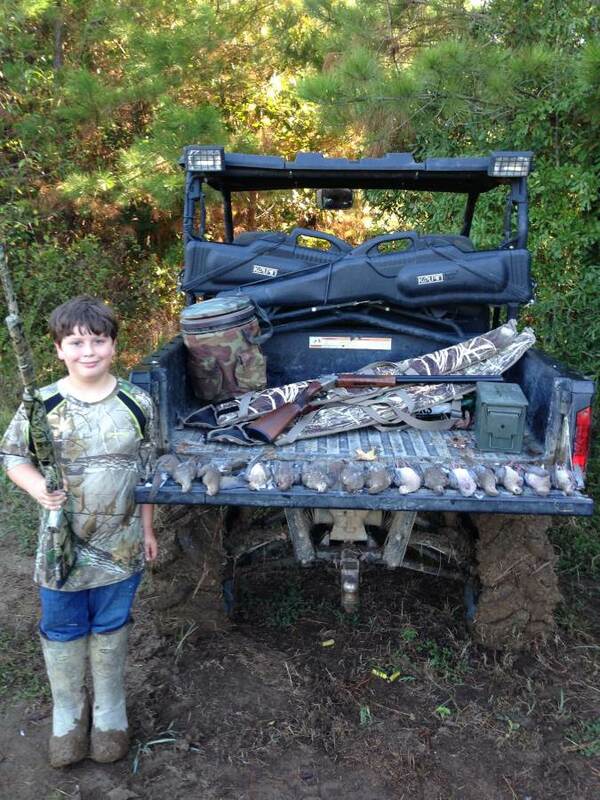 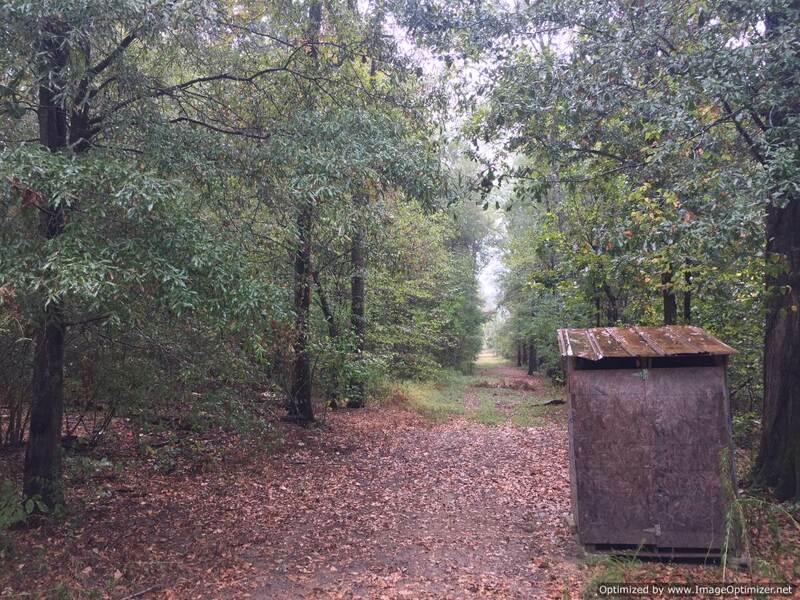 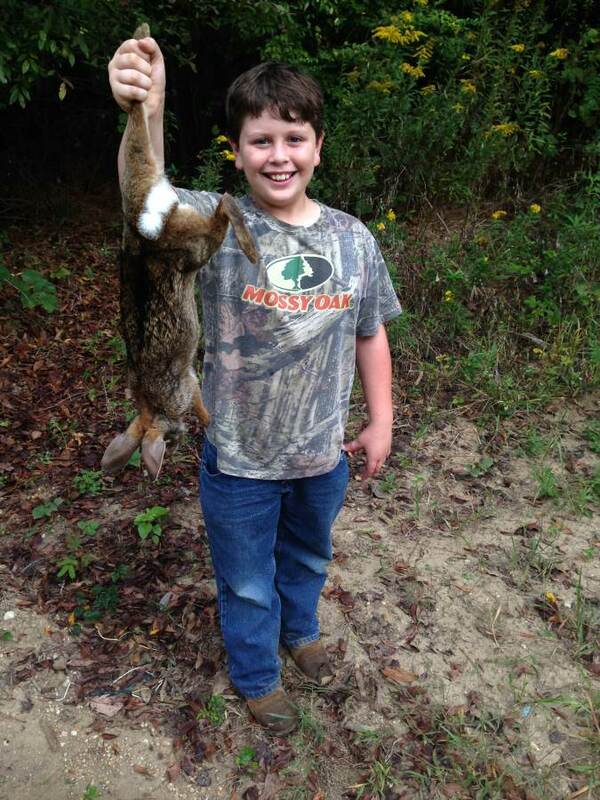 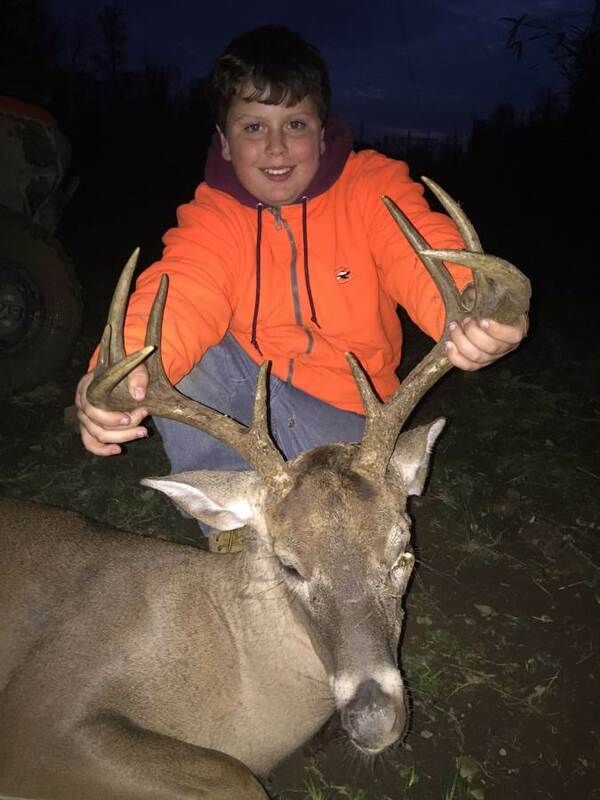 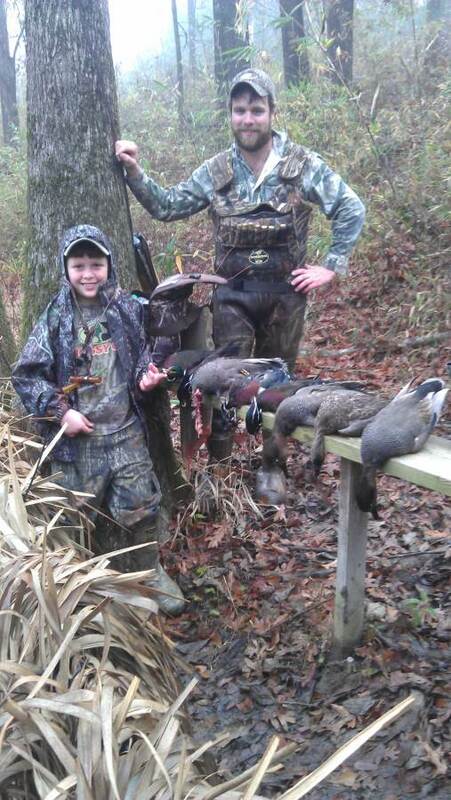 The property provides the avid outdoorsman a very special place for year round outdoor fun and is located just minutes from Metro Jackson. 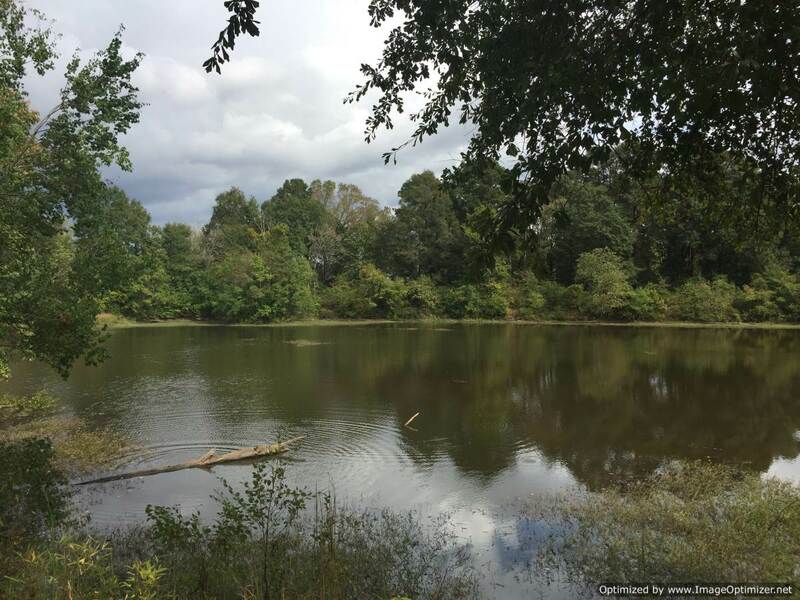 ATTENTION REAL ESTATE INVESTOR – this property is also a key piece to the One-Lake project. 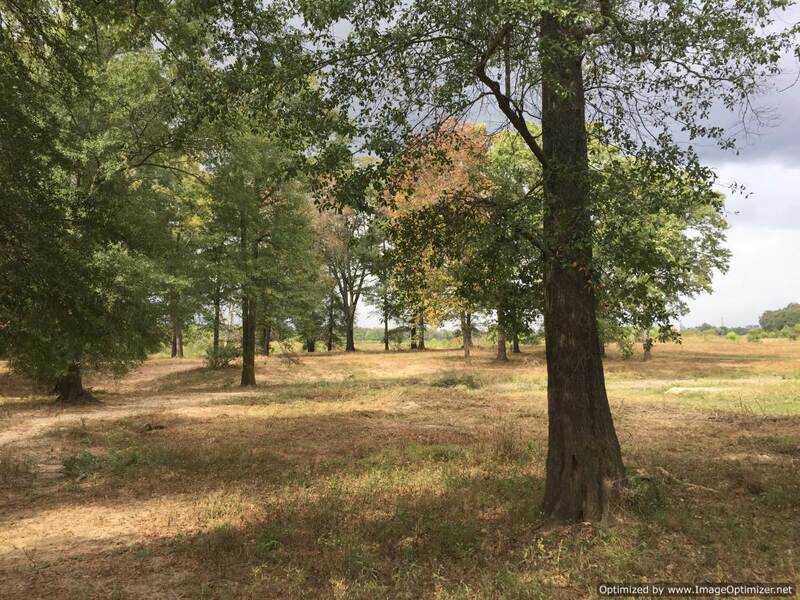 Don’t miss this once in a lifetime real estate opportunity. 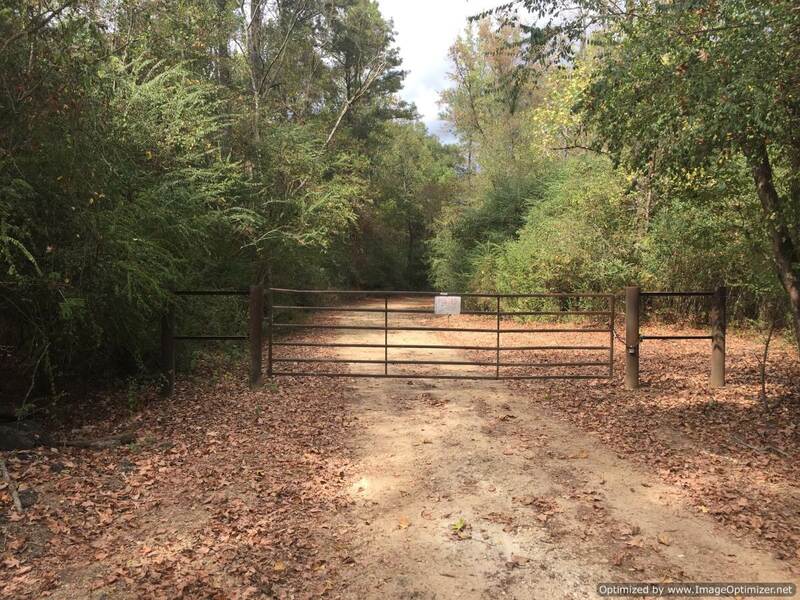 Call us today for more details.